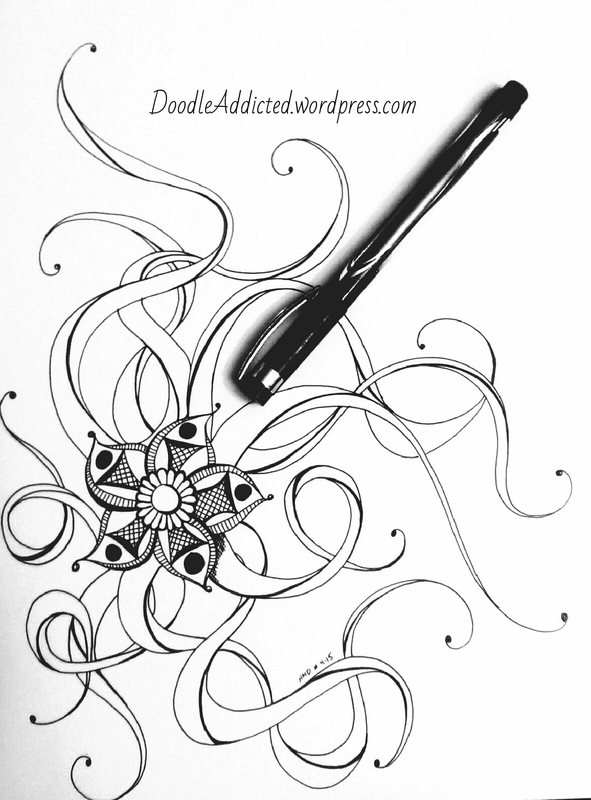 I’ve been busily working on finally putting together a weekly planner doodle art coloring book. (That’s a really long name for such a small book.) I’m hoping to have it ready in about a week. Until then, enjoy this randomly non-abstract drawing I just finished. I’ve been attempting to do a doodle a day in celebration of inkTober. I decided to keep them small and reasonable. I won’t be posting all of them here but I will be sharing them on my instagram account. 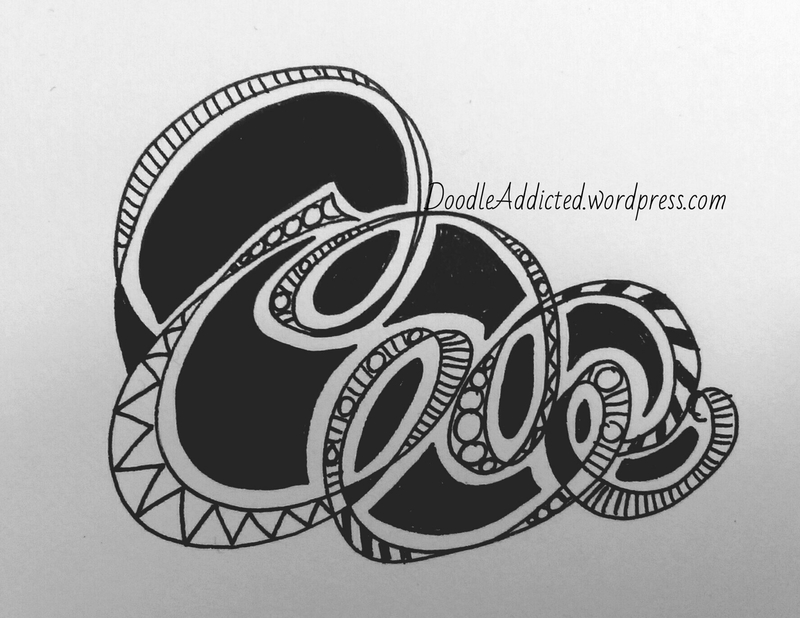 So follow me there for a little tidbit of a doodle every day this month. I’m making an effort at inkTober – a pen and ink drawing a day. Here’s my drawing from today, named by my husband. Is anyone else joining inkTober?